Authors: Ivanov V.V., Puchkov K.V., Osipov A.V., Ivanov V.V., Puchkov K.V., Osipov A.V. In the accomplished prospective research was fulfilled a comparison between ForceTriad LigaSure-V and Harmonic Scalpel in the circumstances of pretending intraabdominal environment according to lateral heat diffusion, ligation time, burst pressure, intensiveness forming high dispersive aerosol. On isolated vessels FT LS-V has shown the best burst pressure and the shortest ligation time. While using Harmonic Scalpel there was the least effect of lateral heat diffusion and the least smoke. In the state of obesity is held the reliability of the vessel ligation by increasing lateral heat diffusion and intensively of the smoke forming. ForceTriad, LigaSure-V, laparoscopic surgery, obesity, tissue dissection, Harmonic Scalpel, ForceTriad, LigaSure-V.
Пучков К. В., Иванов В.В. Технология дозированного лигирующего электротермического воздействия на этапах лапароскопических операций, ИД Медпрактика-М. 2005, 176 с.
Campbell PA, Cresswell AB, Frank TG, Cuschieri A Real-time thermography during energized vessel sealing and dissection/ Surg Endosc/ 2003,17(10) 1640-1645. Carbonell AM, Joels CS, Kercher KW, Matthews BD, Sing RF, Heniford ВТ: A comparison of laparoscopic bipolar vessel sealing devices in the hemostasis of small-, medium-, and large-sized arteries. J Laparoendosc Adv Surg Techniques 2003; 13(6):377-380. Clements RH, Palepu R: In vivo comparison of the coagulation capability of SonoSurg and Harmonic Ace on 4 mm and 5 mm arteries. Surg Endosc 2007;21(12):2203-2206. Hruby GW, Marruffo FC, Durak E, et al. : Evaluation of surgical energy devices for vessel sealing and peripheral energy spread in a porcine model. J Urol 2007;178(6): 2689-2693. Kim FJ, Chammas MF, Jr., Gewehr E, et al. : Temperature safety profile of laparoscopic devices: Harmonic ACE (ACE), Ligasure V (LV), and plasma trisector (PT). Surg Endosc 2008;22(6):1464-1469. Landman J, Kerbl K, Rehman J, et al. : Evaluation of a vessel sealing system, bipolar electrosurgery, harmonic scalpel, titanium clips, endoscopic gastrointestinal anastomosis vascular staples and sutures for arterial and venous ligation in a porcine model. J Urol 2003;169(2):697-700. Lee SJ, Park KH: Ultrasonic energy in endoscopic surgery. Yonsei Med J 1999;40(6):545-549. Weld KJ, Dryer S, Ames CD, et al. : Analysis of surgical smoke produced by various energy-based instruments and effect on laparoscopic visibility. J Endourol 2007;21(3): 347-351. 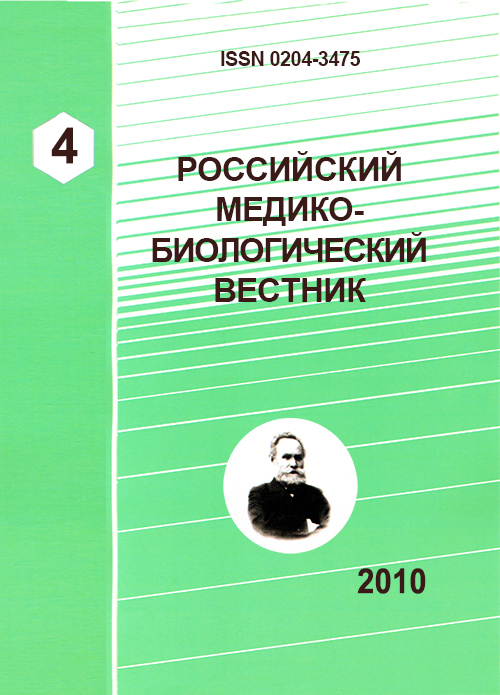 Copyright (c) 2010 Ivanov V.V., Puchkov K.V., Osipov A.V., Ivanov V.V., Puchkov K.V., Osipov A.V.